Northeast Delta Dental lost a long-time colleague on May 22, 2011. 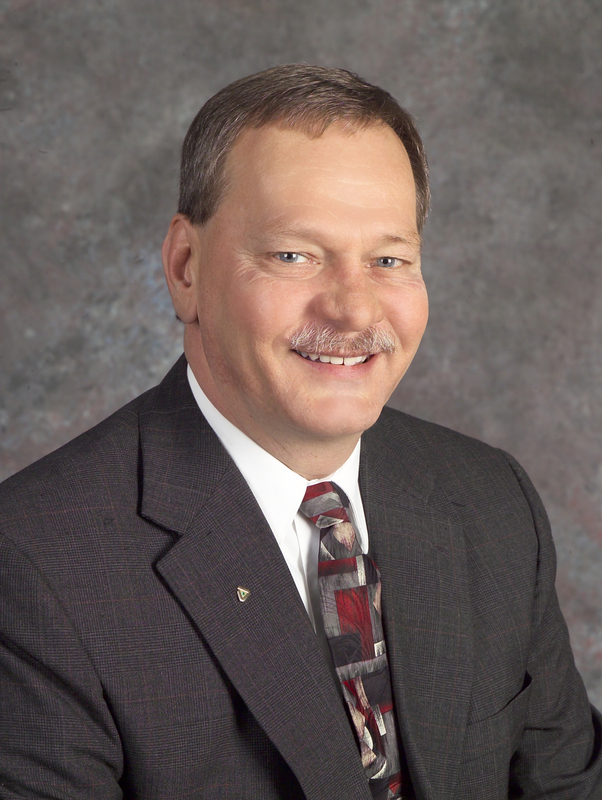 Don Boyd, our division sales manager, passed at the young age of 58 after a courageous battle with cancer. Don was a terrific salesman in his 28 year career here, responsible for most of our large group accounts, and was always attentively diligent with our smooth implementation guarantee post-sale. Don was a consummate professional, a great teammate and a dedicated family man. Our deepest sympathies go out to Don’s family, friends and all who knew him – he lived well, laughed often and loved much. This entry was posted in General Comments and tagged Don Boyd, Northeast Delta Dental. Bookmark the permalink.